Welcome to Middleton Ridge! 7 plans to choose from-- buyers select cabinets, counter tops, flooring, paint colors & more! This plan features 4 rooms with a den on the lower level. Master is spacious with a walk in closet. Spa like master bath with deep soaker tub. Great kitchen has stainless appliances. 30 year roof. Heat pump for hot summer days! Some lots have mountain views. 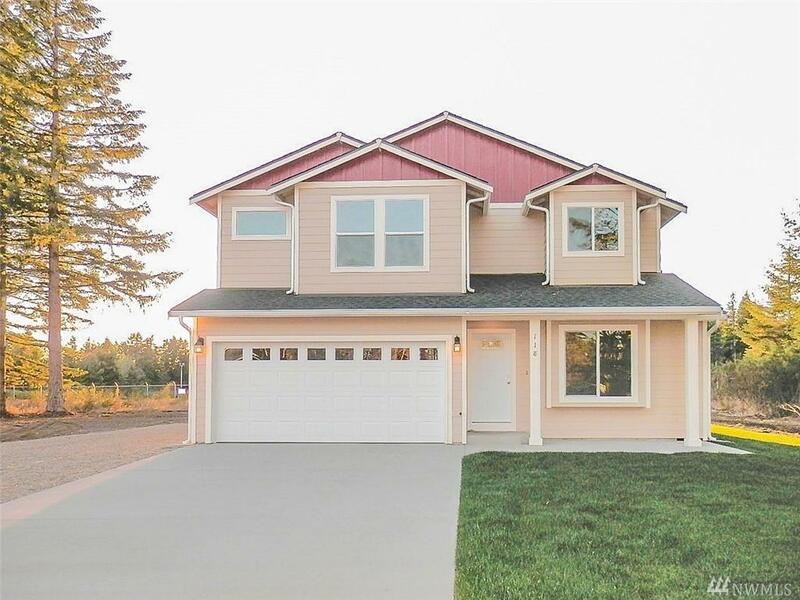 Easy commute to JBLM,year round recreation is close by on the Yelm Tenino Trail. Completion November of 2019.